Notes: The phonetic spelling "ss" is used instead of the German "ß" in Ausbund translations. Uses seven-shape notation. 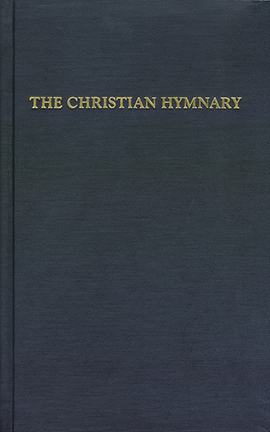 Hymns ordered according to Fourth Printing, 1980.